Brenton Tarrant has turned down his legal counsel and said he wants to defend himself against the charges. He also faces 39 charges of attempted murder. Wellington: The Australian man accused of killing 50 Muslim worshippers in the Christchurch terror attack will face 50 murder charges and 39 attempted murder charges, New Zealand police said. “Other charges are still under consideration,” the police said in a statement. Australian Brenton Tarrant, 28, a white supremacist, was previously charged with only one murder following the attack and had been remanded without a plea. 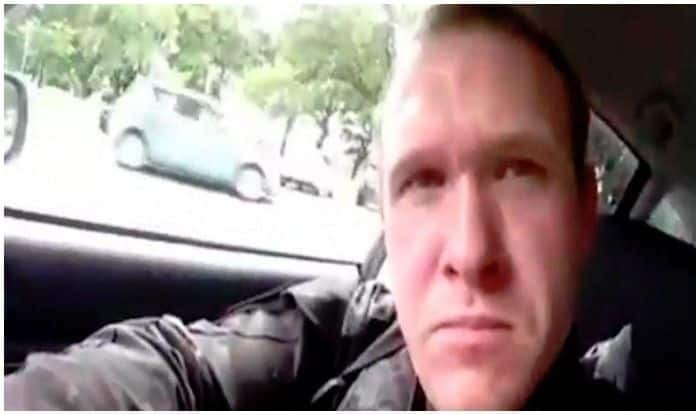 He is due to appear in the Christchurch High Court on Friday via audio-visual link from prison, The New Zealand Herald reported. He first appeared in the court on March 16, a day after he carried out the massacre at the city’s Al Noor Mosque and the Linwood Islamic Centre which also left over 50 others injured. Tarrant has turned down his legal counsel and said he wants to defend himself against the charges. The High Court received 12 applications from both New Zealand media and foreign organisations to film, take photographs or make audio recordings at Friday’s hearing. But Justice Cameron Mander rejected the applications. Justice Mander also ruled the accused will appear in court on Friday via audio-visual link from New Zealand’s only maximum security prison in Paremoremo, Auckland. Tarrant will not be required to enter pleas to charges he currently faces. The news comes as MPs heard oral submissions on the government’s gun law reform bill, which seeks to ban military-style semi-automatics, assault rifles and related components and arrange a buyback scheme for guns that become illegal, according to the Guardian. The law is being overhauled after Prime Minister Jacinda Ardern promised action in the wake of the mosque shootings. Thousands of written submissions have already been received. The government wants to pass gun reform legislation by Thursday next week.